The Chancellor of the Exchequer, the Rt Hon Philip Hammond MP has announced today (Friday 10th August 2018) that WMG, at the University of Warwick, has been awarded £100m in Government funding for WMG’s work in the High Value Manufacturing Catapult. It forms part of a £780 million announcement of which £270.9 million has been awarded to the West Midlands (to WMG and MTC for their work in the High Value Manufacturing Catapult, and the Energy Systems Catapult in Birmingham). “We are delighted with the new 5-year funding package for the WMG centre High Value Manufacturing Catapult resulting in £100m funding for WMG. The Catapult programme at WMG focuses on helping the UK become a world leader in Low Emissions Mobility, from lightweighting vehicle components to make cars more fuel efficient, to accelerating the development of next generation technologies for energy efficient and autonomous transport. “We are a nation of innovators, creators and entrepreneurs. Through our modern Industrial Strategy, backed by the largest investment in R&D in 40 years, we are boosting growth, creating new highly skilled jobs and helping change people’s lives for the better. “Today’s significant announcement means our world-class network of catapults can build on their success and continue helping thousands of businesses across the UK to undertake innovative R&D. This long-term investment will mean the catapults can help deliver the Grand Challenges of the Industrial Strategy in their sectors and help the UK achieve its ambition to raise investment in R&D to 2.4% of GDP by 2027. The WMG centre HVM Catapult focuses on Low Emission Mobility, Connected and Autonomous Vehicles (CAV) and the supply chain. This is directly aligned to the Government’s ‘Road to Zero’ vision for the transport sector of zero emissions, zero accidents and zero congestion. This is underpinned by WMG’s digital manufacturing capability that drives improvement in productivity and competitiveness across sectors. The Catapult network supports sectors and technologies that are going to be in high demand in the years ahead. It brings together the best of UK business, science and engineering, such as the world leading applied technology researchers here in WMG, to work side by side in research and development to ‘catapult’ products from ideas to market. 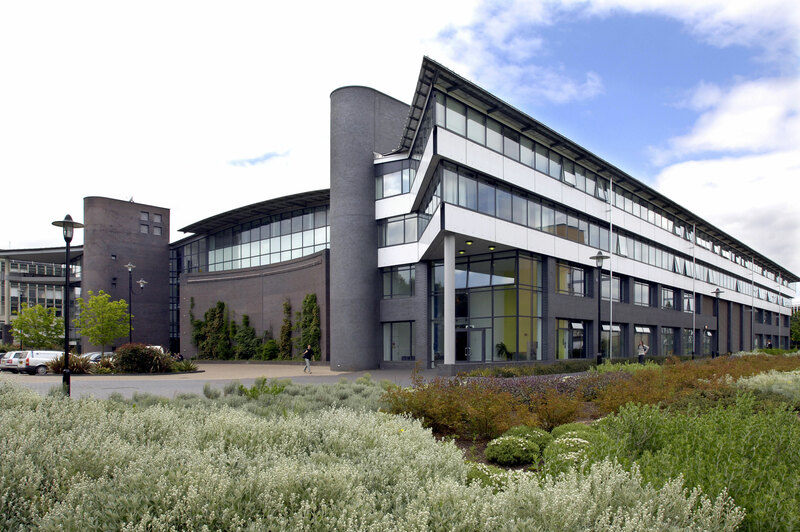 WMG is a world leading research and education group and an academic department of the University of Warwick, established by Professor Lord Kumar Bhattacharyya in 1980 in order to reinvigorate UK manufacturing through the application of cutting edge research and effective knowledge transfer.